The Best Waterproof Mascara's Around. BADgal waterproof is one BAD, black waterproof mascara that'll have you singin' in the rain! The waterproof & smudge-proof formula keeps mascara intact no matter what elements eyelashes may face. No more smudging or lingering on lids... this stuff doesn't move! Layer it on for lush lashes that will last through storm clouds, showers and more. No other mascara thickens lashes better than this one. I have tried many! It also does a great job at lengthening. Most importantly, it stays put, for those of us with sensitive eyes or contacts. 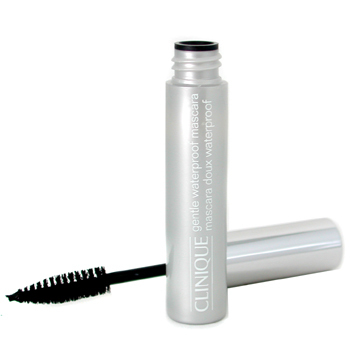 No flaking or smudging, this product will give your eyes the "pop" they need. It only in Black, Azure Blue, and Chestnut. 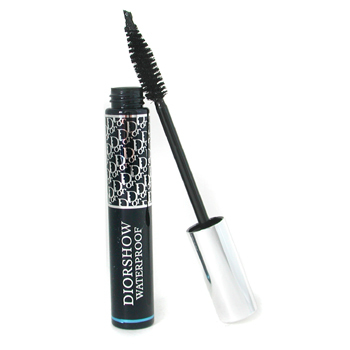 Tip: When using the waterproof version of Diorshow, it can be removed easily with rubbing a small amount of baby oil on a cotton swab onto the lash. I love Clinique makeup products! This mascara has the perfect sized and shaped applicator wand which provides even coverage on all your lashes. It does not clump, and it comes in the basic colors. No smudges with ALL DAY wear and it applies perfectly, without gooping, and you only need one quick swipe for beautiful perfect lashes. At night, wash it off with a mild facial cleanser and it comes right off. I can't say enough about this must have mascara. Tip: Clinique is one of only a few makeup companies that do free makeup samples. Ask about it at a makeup counter near you.